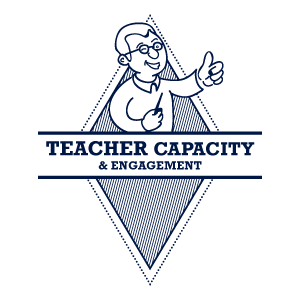 The ‘Teacher Capacity & Engagement’ stamp highlights the way in which teachers can successfully engage with DE in their teaching and learning. It supports them to build confidence as they explore DE in their schools. A number of teachers share their experiences of implementing the teacher capacity and engagement stamp in their schools. Click here to be inspired!